OverviewFinding a vehicle that fits your whole family's needs is tough, but Sunset Dodge Chrysler Jeep Ram FIAT is here to help! Whether you're looking for a 7-passenger van or a large SUV, our Sarasota, Florida auto dealership can help you find your next family vehicle. While there are plenty of models to explore, we've narrowed it down to some of our most popular family cars. Explore our new and used car inventory, and schedule a test drive to experience your favorite family-focused automobiles. Lease a Family Vehicle at your local Sarasota, FL dealership. If you're looking for a minivan that does it all, the Chrysler Pacifica is the way to go. This innovative Chrysler van has plenty of advanced safety features to protect your most precious cargo. 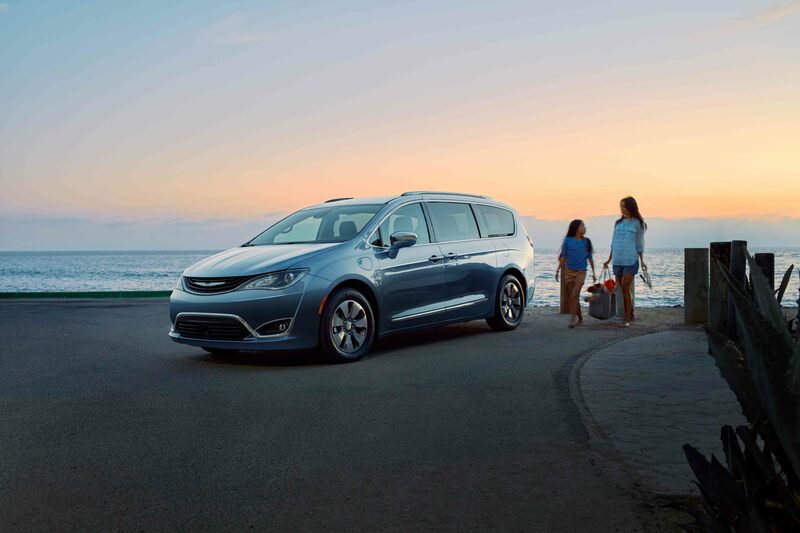 With third-row seating for adults, groundbreaking storage solutions, impressive towing capabilities, and an athletic build, you'll find that the Chrysler Pacifica checks off all your boxes. 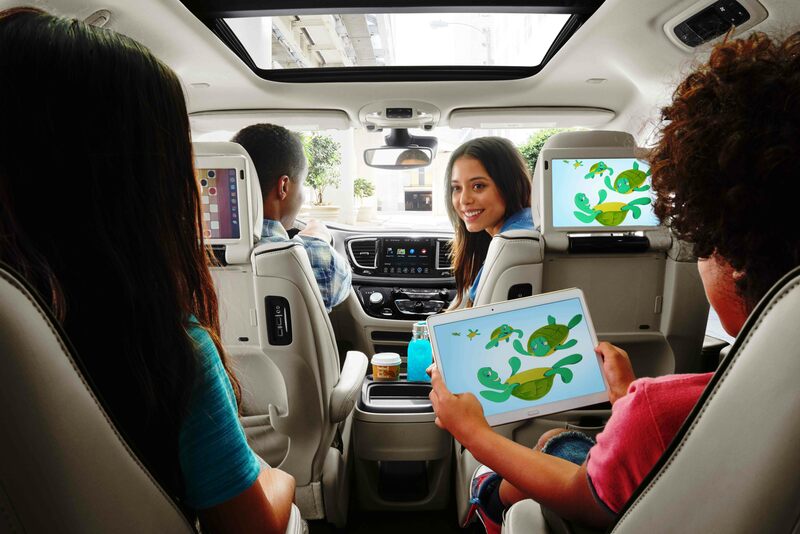 The Chrysler Pacifica is ready to tackle long road trips outside Florida or the daily carpool around town! Contact our Sarasota, FL car dealership to experience the plush interior and convenient amenities of the Chrysler Pacifica minivan. If you're looking for a family vehicle that isn't a minivan, you're in luck! The Dodge Durango is a larger SUV with an impressive performance. Equipped with third-row seating for a spacious journey, you'll be impressed with the power, speed, and agility of this SUV. Like other Dodge models, you can expect an aggressive exterior design, high-quality interior style, and of course, the engine of your dreams. Flex some muscle and test drive the Dodge Durango SUV at Sunset Dodge Chrysler Jeep Ram FIAT in Sarasota, FL. The experts at Sunset Dodge Chrysler Jeep Ram FIAT also recommend test driving the Jeep Cherokee. This redefined SUV has the iconic 4x4 System that allows you and your family to explore any unpaved trail. With a modern design, state-of-the-art safety features, and strong performance capabilities, you'll feel confident towing your boat around for a day around the Sarasota Bay. You'll love the sleek look of this versatile SUV. 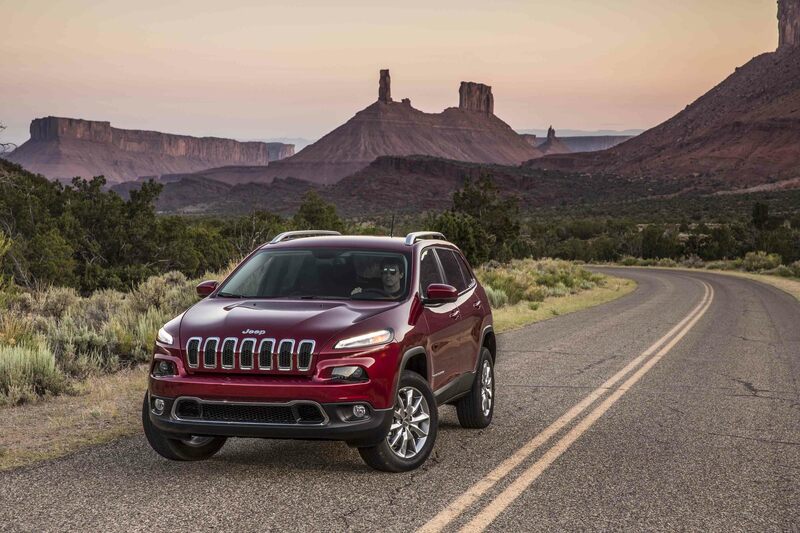 Imagine your next adventure and take a test drive in a new Jeep Cherokee today. Regardless of your needs, Sunset Dodge Chrysler Jeep Ram FIAT will help you find a vehicle that all your family members will approve of! From vans like the Chrysler Pacifica and Dodge Grand Caravan to sporty SUVs like the Dodge Durango, Jeep Cherokee, and more, our Sarasota, FL dealership will help you navigate through our inventory to find a vehicle that is right for your needs. Next, our auto finance experts will walk you through your options such as trade-in value, car lease plans, competitive auto loans, and current financing specials to ensure you find a price that agrees with your wallet. Contact our specialists today to learn more about new car incentives, used car specials, and our current model lineup!